Exercise is a very important pillar in the management of diabetes .One needs to do at least 30-40 min of exercise daily (>5 days/week). 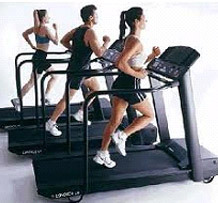 Always remember that short bursts of exercise burns only glucose and not fat (thus will not help in reducing weight). Stretching Exercises: Stand Erect (feet 12” apart) and slowly raise your arms upwards (10 sec) and bring them down slowly. Neck Rolling: Slowly roll your head clockwise / anti-clockwise making a full circle (5 circles on either side). Start walking at a slow pace (1-2 kms/30 min) and then gradually increase the pace (brisk walking or wagging 4-5 km/30 min). 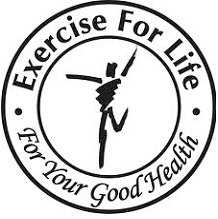 Other exercises besides walking are: playing tennis & badminton, cycling (10-15 km/hr), jogging (6-10 km/hr). 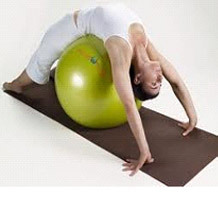 Reduce the pace of your activity and repeat the exercises for warm up phase or just lie down & relax. SEVERE: Running, Cross-country Skiing, Trekking, Climbing or Bicycling on an upslope. Helps in Better Control of Glucose due to increased utilization during exercise as well as by improving insulin sensitivity. Improves Cardiovascular Performance and strengthens the heart. 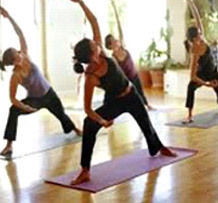 Improves Physical fitness and Stamina by providing more energy and strength. 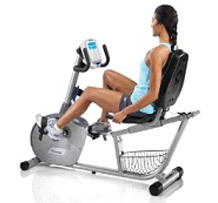 Reduces Muscle Pain by improving blood supply and oxygen delivery to muscles. Improves sense of well-being, keeping fatigue away.